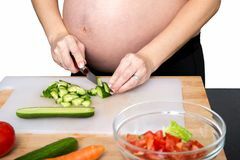 Young pregnant woman in the kitchen cooking vegetable salad, close-up. 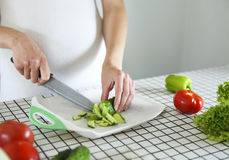 Green, healthy. 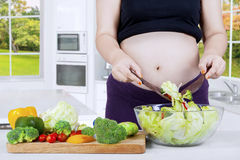 Young pregnant woman in the kitchen cooking vegetable salad, close-up. 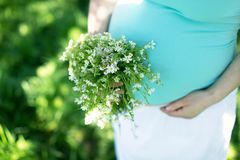 Healthy nutrition and pregnancy concept. 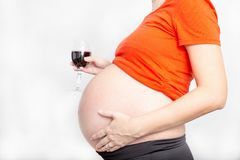 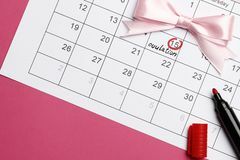 Pregnant woman drinking alcohol red wine during pregnancy. 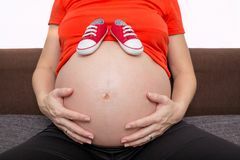 Pregnant young woman holds shoes for newborn. 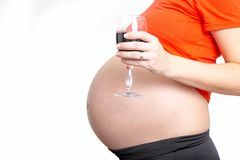 Pregnant women with glass of wine, concept of unhealthy lifestyles during pregnancy and motherhood Pregnant woman is using a digital tablet, laying on the couch, keeping one hand on her tummy. 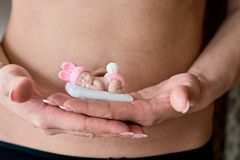 Small shoes for the unborn baby on the belly of pregnant woman. 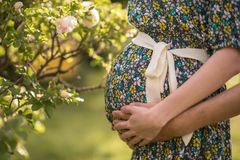 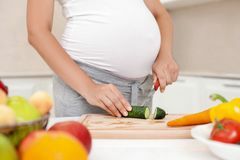 A beautiful pregnant woman showing her tummy before delivery Young pregnant woman in the kitchen cooking vegetable salad, close-up. 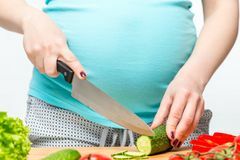 Pregnant woman standing on scales at home, taken from high angle Pregnant lady measuring her weight, taken from high angle. 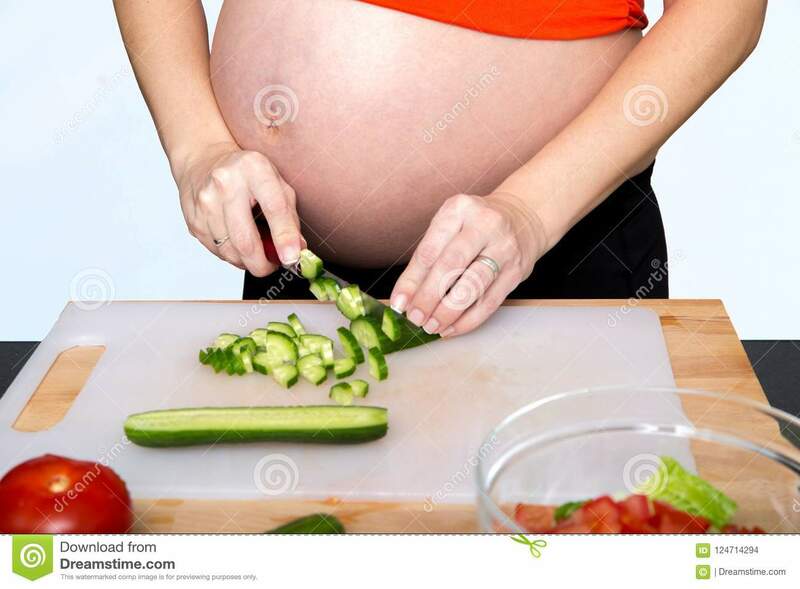 Young pregnant woman in the kitchen cooking vegetable salad, close-up.Young pregnant woman in the kitchen cooking vegetable salad, close-up.